Lanham Ford is your award winning Ford Dealer in Leeton & Griffith. We are a family owned and operated Ford Dealer in the Riverina with over 80 years experience in the Motor Industry. 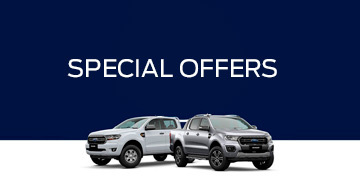 Lanham Ford offers the complete range of New Ford vehicles in Leeton & Griffith. Search our great range of quality Used Vehicles in Leeton & Griffith available now. Visit our Ford Service Centre in Leeton & Griffith today or book your next Service Online. Learn more about your family owned and operated Ford Dealer in Leeton & Griffith. We welcome your enquiries. View contact details and driving directions to Lanham Ford. Lanham Ford is the best place to have your Ford serviced. Book a Ford service today with us.